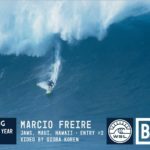 Oregrown Industries, Oregon’s premier farm-to-table cannabis company, is taking the drop on the 2017-18 surf season in a big way, sponsoring the Portland premiere of the surf film “Under An Arctic Sky” and anchoring the all new Nelscott Reef Big Wave Pro-Am in Lincoln City. “At our core, Oregrown is about helping people do what they love, and pursuing an active, healthy way of life, and surfing is a very special expression of that lifestyle,” said company co-founder Aviv Hadar, who learned to surf at Short Sands Beach on Oregon’s North Coast. 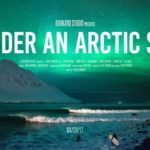 “Riding the energies of a storm is very spiritual to me personally and something I am very passionate about.” Oregrown sponsored the sold-out Portland premiere of Under An Arctic Sky at the Aladdin Theater on May 10. 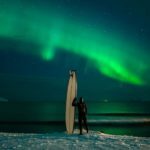 The quest for swell is at the heart of “Under An Arctic Sky,” the new film by adventure photographer Chris Burkard that follows a group of surfers in the remote fjords of northern Iceland on the cusp of the largest storm to make landfall in 25 years. Oregrown sponsored the Portland premiere before a sold-out audience at Portland’s 600-seat Aladdin Theater on May 10. Burkard was on hand for the screening, along with the film’s director of photography, Ben Weiland, and editor Ryan Espinosa. 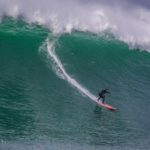 Oregrown will also sponsor the all-new Nelscott Reef Big Wave Pro-Am in Lincoln City this winter. 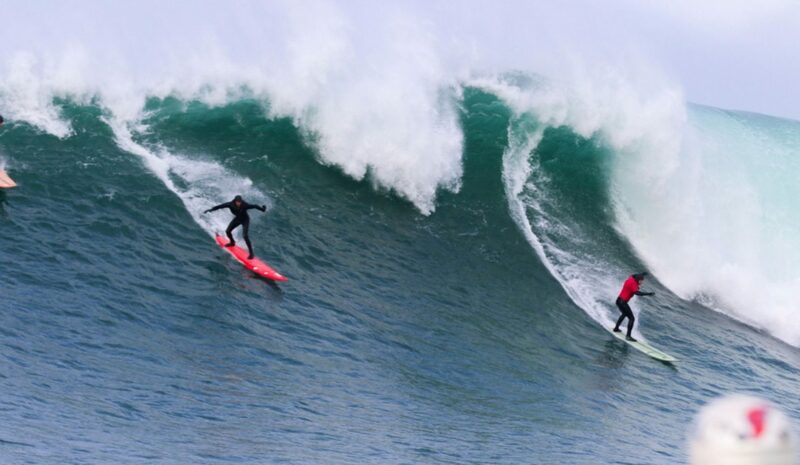 This World-Class event will draw professional and amateur surfers from all over the world. Oregrown is Oregon’s premier farm-to-table cannabis company, garnering back-to-back awards for Central Oregon’s Best Dispensary at its flagship store at 1199 NW Wall Street in beautiful downtown Bend. Offering an upscale retail experience with an amazing staff and high-end products including solventless extractions and one-of-a-kind cultivars, Oregrown continues to innovate, develop and release world-class offerings, delivery methods and applications for medical and recreational marijuana customers.